Manuscripts, photographs, paintings and personal items among the displays in honour of playwright who died in city. 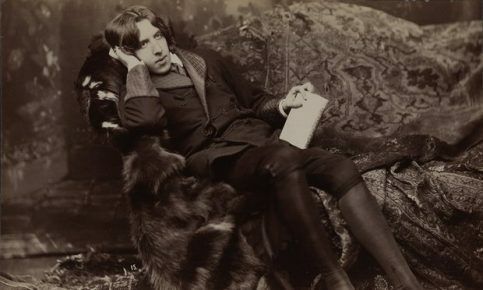 Paris will hold its first major exhibition on the life and work of Oscar Wilde next month, co-curated by his grandson. Wilde, who spoke fluent French, was an ardent Francophile who regularly visited the city, eventually dying there in 1900, having been hounded out of England after his conviction for homosexuality. His tomb, in Paris’s Père Lachaise cemetery, is now a place of pilgrimage. Yet the centenary of Wilde’s death – aged just 46 – was not celebrated in France, even though London honoured him with two exhibitions in 2000, at the British Library and the Barbican Centre. The Irish novelist, playwright and poet has only now been given full cultural recognition. Manuscripts, photographs, paintings and personal effects are among almost 200 exhibits coming from public and private collections worldwide for the exhibition at the Petit Palais. Together they will tell the story of the creator of masterpieces such as The Importance of Being Earnest and The Picture of Dorian Gray. The exhibition will feature a manuscript of the former and the published copy of that play dedicated to his loyal friend Robert Ross with the words “the mirror of perfect friendship: Robbie”. There will also be portraits of Constance, Wilde’s wife and the mother of their two sons, and his lover, Lord Alfred “Bosie” Douglas, whose father’s outrage over their affair led to Wilde’s conviction for gross indecency. An imposing portrait of Wilde – dated to around 1883 – by the American painter Harper Pennington is among the first-ever loans from the William Andrews Clark Memorial Library, UCLA, Los Angeles, which boasts one of the world’s greatest Wilde collections. 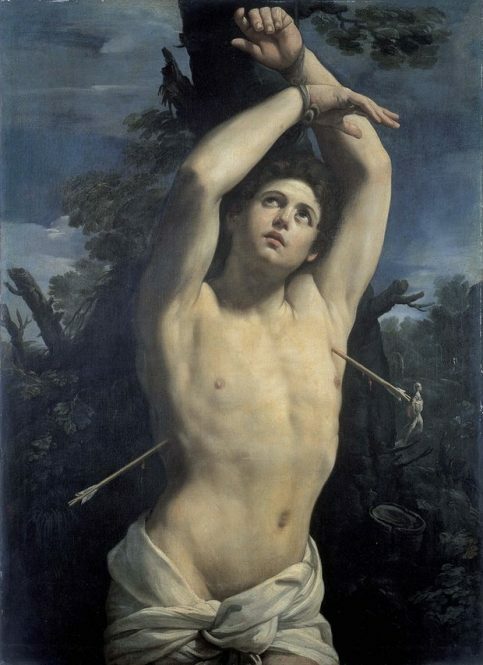 A further coup is a loan from the Palazzo Rosso in Genoa, Italy, of Guido Reni’s San Sebastiano, the Roman soldier martyred for his Christian faith and depicted by the Italian master around 1615 as a beautiful young man whose body is pierced by arrows. It was on a visit to Genoa that Wilde saw the painting, writing of “a lovely brown boy, with crisp clustering hair and red lips, bound by his evil enemies to a tree, and, though pierced by arrows, raising his eyes with divine, impassioned gaze towards the Eternal Beauty of the opening heavens”. 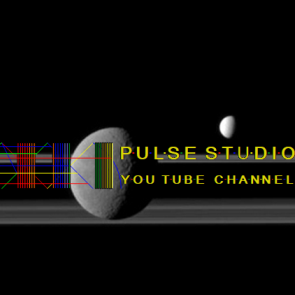 Posted by world.pulse on 24. August 2016.. Filed under Literature,Oscar Wilde. You can follow any responses to this entry through the RSS 2.0. Both comments and pings are currently closed.